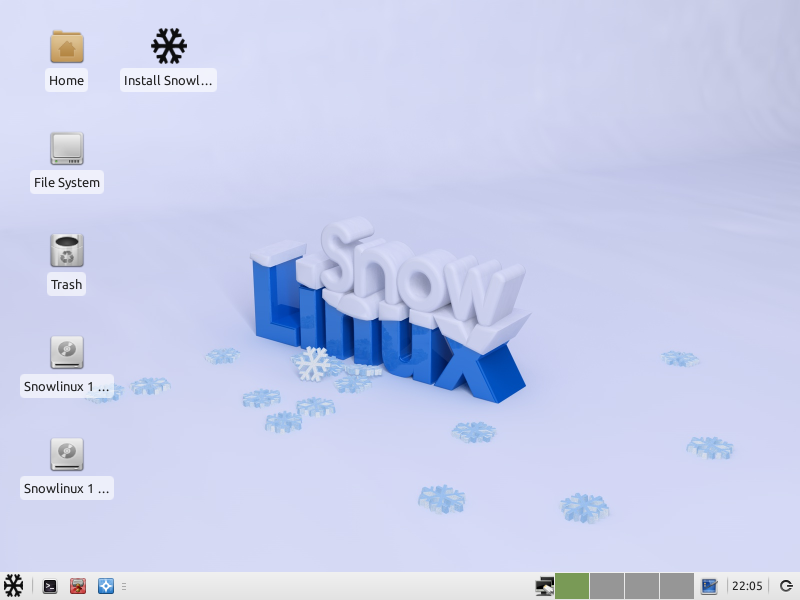 This is Snowlinux 3, codename Crystal. Plymouth wasn't enabled, because it's too buggy for a rock-stable release. This release is available in CD images.